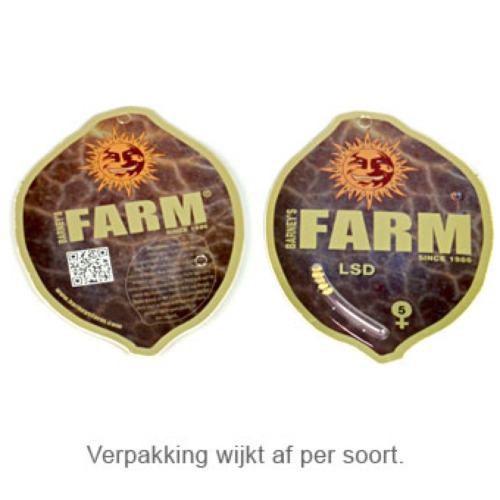 Top Dawg from Barney’s Farm are cannabis seeds that are feminised. This is a famous strain of Barney’s Farm. 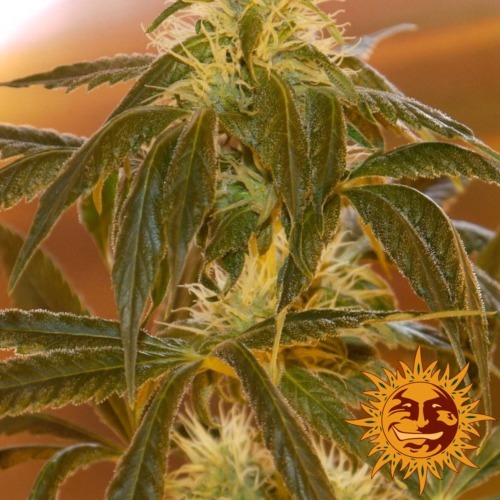 This nice plant is originated by crossing a Mexican Sativa x an Afghan Indica dominant Kush. 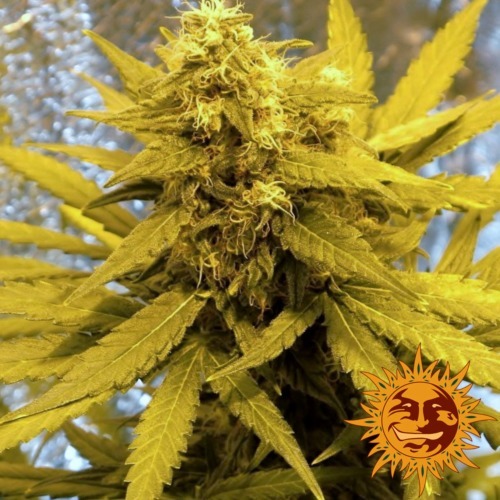 Barney’s Farm Top Dawg is a quite dense weed plant with many branches, which makes her suitable for a SCROG grow method. The buds of this weed plant are very dense and compact. This weed is appropriate for an indoor grow and outdoor grow. 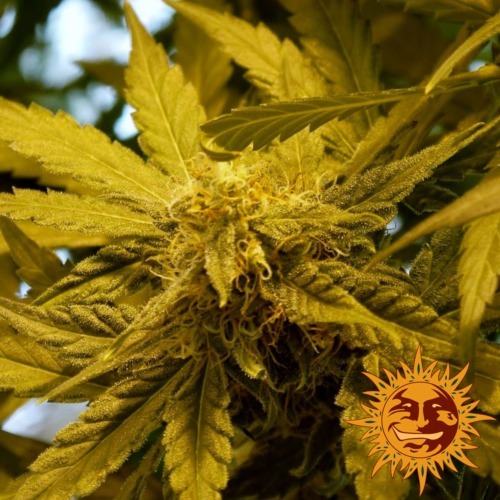 This strain smells strong, therefore it is advisable to use a good filter to neutralize the smell when you grow this plant outdoor. Her taste is sweet like pineapple and her effect is relaxed in both your head and body. Tell us and our customers what you think of the Top Dawg from Barney's Farm.